Habagat will affect Luzon and Western Visayas. Expect monsoon rains over the regions of Ilocos, Cordillera and Central Luzon. 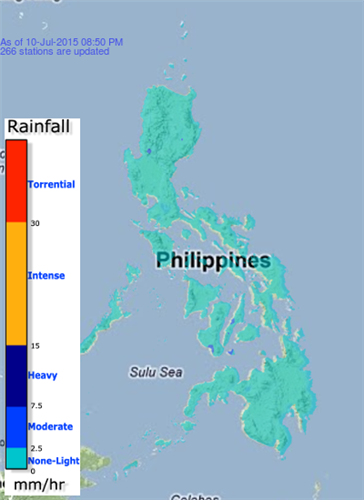 Lgt-mod rains affecting #MindoroOccidental , Northern portions of #Palawan w/c may continue for 1-2 hrs.